Home renovations that save water will also save you money. A lot of the renovations you can perform to save water are inexpensive as well, and those that are more costly make up for it due to the tremendous amount of water they save. California residents should be extra conscious of saving water because of the scarcity of water in our state. If you’re looking for ways to save water and some cash, here are a few renovations to consider. If your home has a hidden leak, it can cause water damage to your house and your possessions. If you’re getting erratic water meter readings, then you may have a leak that you don’t know about. Read your water meter, don’t use any water for two hours, and then read it again. If the meter has changed, chances are that there’s a leak. Be on the lookout for mold, pavement cracks, damp walls, and oddly high water bills as well. If you notice any of these signs, you should contact a professional and have your pipes inspected. Left unattended, sprinklers and hoses waste a great deal of water. If your sprinklers are on a timer, then you won’t have to keep an eye on your water output. Set your timer so that your sprinklers run in the early morning or after dusk in order to keep the water from evaporating. You could also install rain sensors on your sprinklers. These will keep your sprinklers from going off if there’s been rain recently. If you’re using drip irrigation to water your lawn, a small amount of water will be applied evenly over the expanse of your yard. Not only does this save water—it’s healthier for your lawn as well, since the water is applied with more accuracy than can be achieved by a sprinkler system. It’s easy to take care of this renovation yourself. Just screw the water aerator onto the head of your faucet, and just like that you’ll have slowed down the water flow and cut down on the amount of water you’re using. This is a simple and inexpensive way to reduce wasted water. 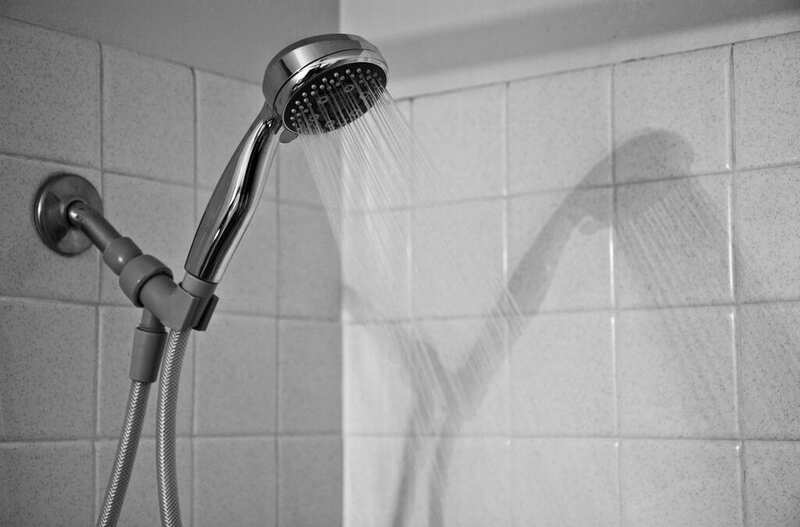 Low-flow showerheads will still give you a great shower. Get one that produces 2.5 gallons of water each minute or less. Older versions produce up to 8 gallons each minute! Did you know that you can save up to half of the water you’d use in a top loading washing machine by using a front loading washer instead? You can also consider replacing your old appliances with new ones that are Energy Star qualified. Employing some of these home renovations that save water will reflect in your water bill, and you can also know that you are helping the environment. Cal Home Inspections is your #1 Home Inspection provider in Sacramento and the surrounding area. Call us at 916-868-9712 or schedule your inspection online.